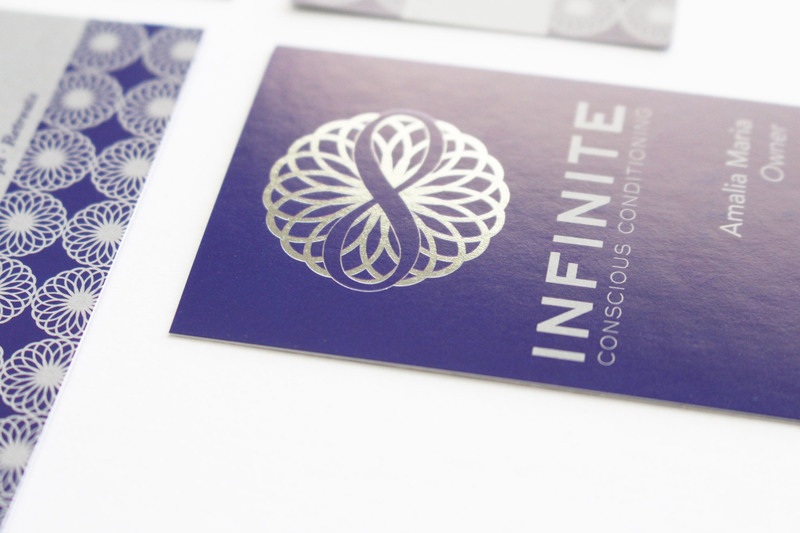 Infinite Conscious Conditioning is a pilates studio located in Delray Beach, FL. 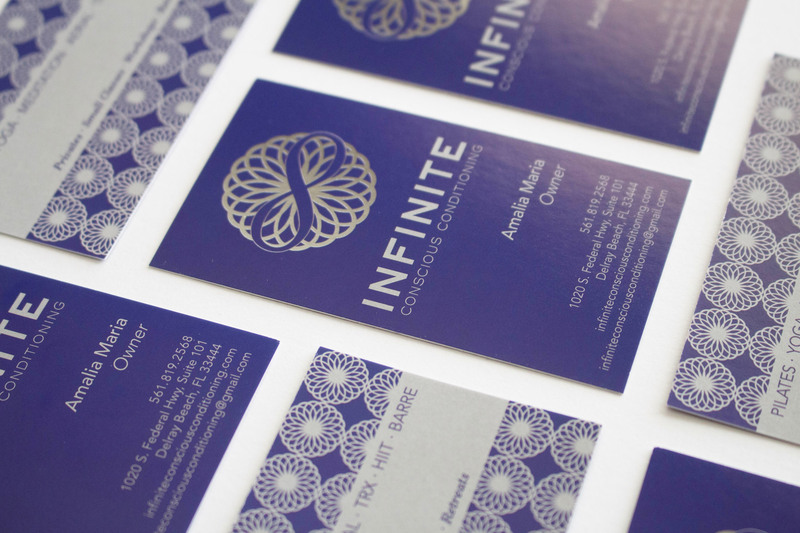 They offer 3 different types of pilates classes, which are regular pilates, slo flo and plyo. 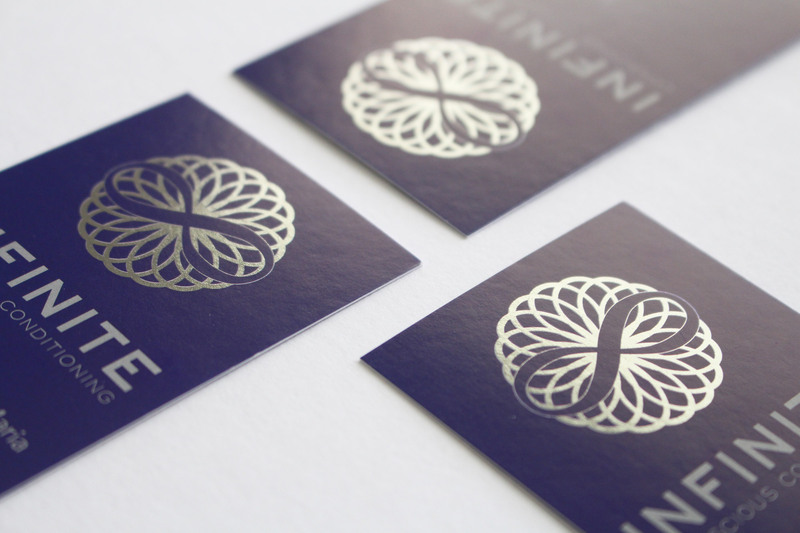 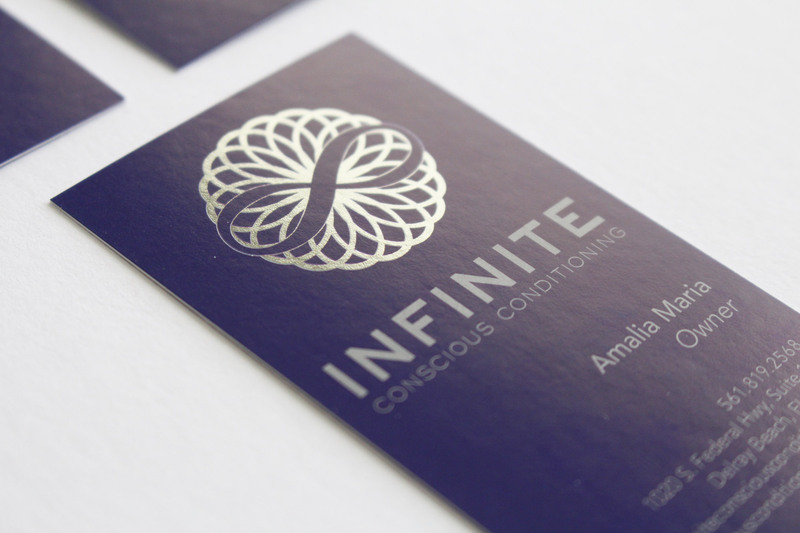 Amalia, owner of ICC, wanted her logo to be unique, but also playing on the name of her company – Infinite Conscious Conditioning. 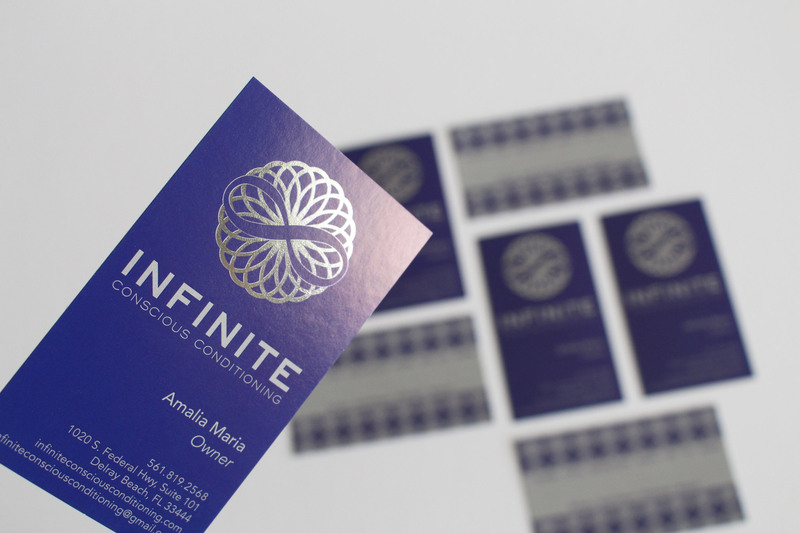 We designed her logo, making it a bold, circular mark and finished with a clean website and business cards.